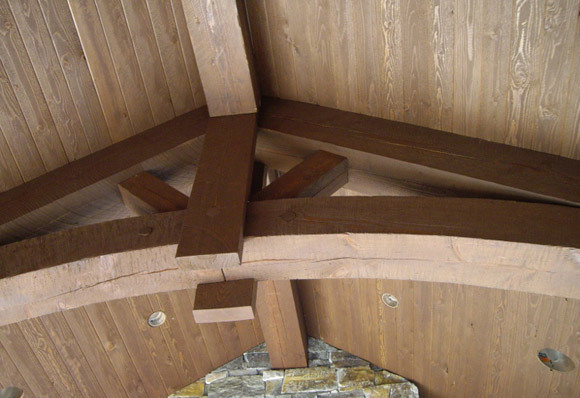 First, the bad news: Cracks in large timbers can’t completely be prevented. Ready for some good news? You may think you want to prevent them, but you really don’t. 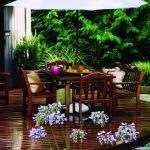 While factors such as direct sunlight and highly fluctuating moisture levels may increase incidence and severity of checking and cracking, they will occur regardless of exposure to the elements. Basically, they’re just part of the deal when it comes to large pieces of wood. Why is that? 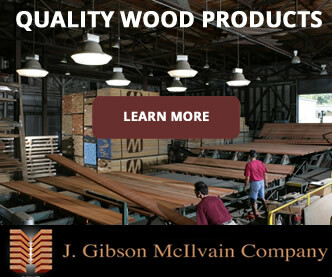 In 4/4 to 10/4 lumber, drying occurs easily and fairly homogeneously. 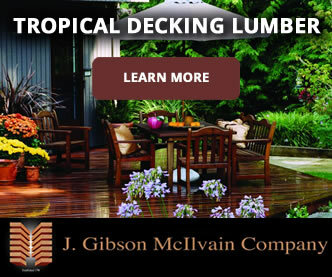 However, thicker boards such as 12/4 or timbers that are 6×6 or even 12×12 comprise a cross section of the original log, causing it to act more like a log than a typical board. 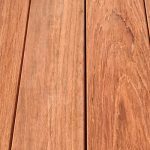 Because the center of the timber is surrounded by such a significant amount of insulation, it retains moisture longer than the outer layers do. As those outer layers dry, they naturally begin to shrink, only to be stopped by the inner layer, which is still quite moist. The only response they can have is to crack. This checking is actually a healthy response to pressure. 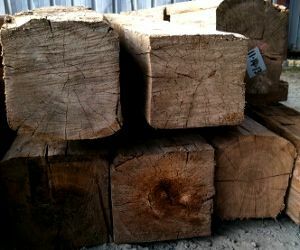 If you see a large timber with no such cracks, then you should begin to worry: a rotten core may be the cause. While a large timber of any species will check, the way they check will vary based on species. 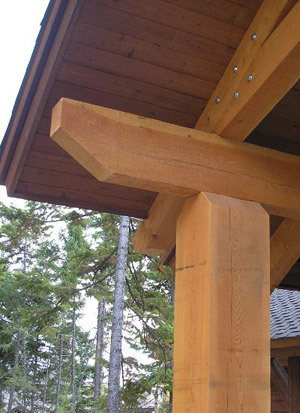 For instance, a dense, heavy wood such as Ipe lacks the empty space between wood fibers, so it will typically check more readily than, say, one made from Douglas Fir. 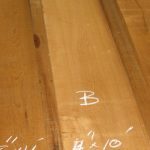 Because of the stability of Ipe, the checks will be numerous but will also be relatively small and fairly shallow. By contrast, Firs often have far fewer checks, but they are deep and wide, appearing similar to an explosive crack. What happens with such a species is that the timber shrinks and compresses into the empty space. The pressure continues to build up until the fibers finally have no other recourse but to give way. 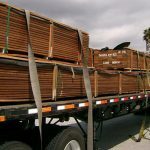 One way that some have historically reduced the number of checks in large timbers is by pro-actively creating an outlet for the release of tension. 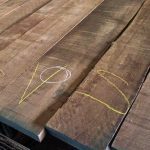 By cutting a saw kerf into your timber, you can greatly minimize or even eliminate checks from the remainder of the wood, allowing you to choose which side of the timber has the kerf. Dating as far back as 600 BC when Japanese temple carpenters used the saw kerf approach, the same methods could be used today. 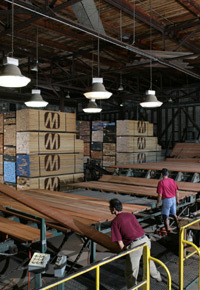 However, in order to be effective, the kerf must be cut into the wood before it begins to dry. Due to typical kiln drying and transportation delays, doing so is virtually impossible. In Part 2, we’ll look at some alternative responses to this tendency toward cracking and checking.